What is the best Gameboy game of all time? Pokemon is a close second for introducing such a strong social aspect to the system and selling a ton of link cables. Probably tetris. In my heart its maru's mission. This. That game is completely unsurpassed. Megaman V is my favourite, fantastic original game with some of my favourite robot masters in the series. Link’s Awakening, Mystic Quest (FF Adventure), Donkey Kong ‘94 and Tetris would round out a top 5 for me. Original GameBoy only the answer is Link’s Awakening. If you include GameBoy Color the answer could change to Ghost Babel. There are a lot of very good original GameBoy games, but Link’s Awakening is the best of the best. 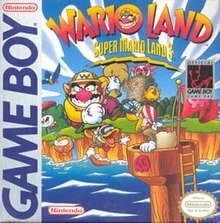 Im amazed at the fact that how few of you guys said super mario land 2. Its one of the best mario games out there. This is my favorite as well. Came to say the same. I'd have a hard time choosing, so I'm just going to mention Mole Mania. 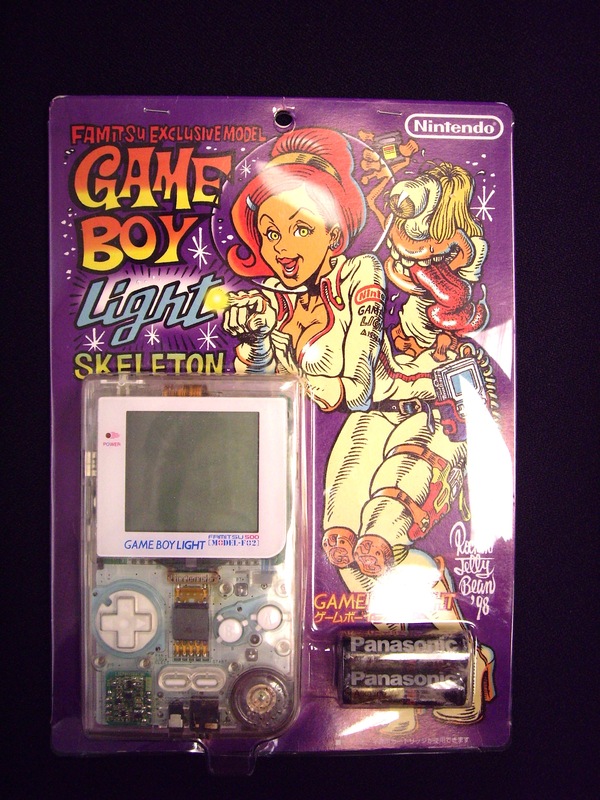 I'd love a modern update of the game boy, with a backlit screen and a rechargeable battery. There's only one game I can sit and play on my original gameboy and it's tetris. Link's Awakening and it's no contest for me. Tetris and Wario Land are also great, and there are plenty of hidden gems on there, but Link's Awakening is just too good. I haven't played a ton of it, but Avenging Spirit is a GB game that hasn't been mentioned here but deserves to be in a discussion of best games on the system. But Link's Awakening is my overall pick. It's maybe the game most responsible for my love of games in general. Before it, I had mostly just watched my dad and cousins play NES/SNES games. But Link's Awakening was my own adventure. And a huge and trippy adventure, to boot! Wario Land II is amazing and worthy of consideration. It also had a DX release on GBC. Tetris or Super Mario World. It's not in my top GB games but I do think it's underrated (and it's also available on 3DS). It's kind of weird they ported the arcade game to GB instead of a 16-bit console, though. 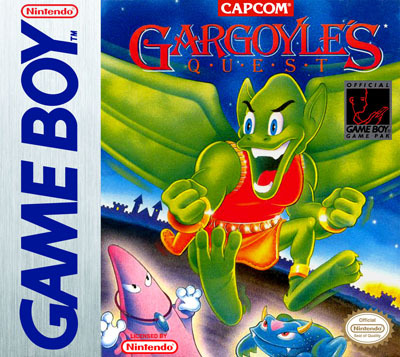 To me, it's Gargoyle's Quest. It was oozing atmosphere back in the day and I'm still humming the overworld theme sometimes when wandering through the nature during grey autumn's days. For me, Wario Land or Mario Picross. Can't decide between them. Super Mario Land 2 - no question. People saying Tetris: i understan where y'all are coming from but i think it was implicit that this was for 100% original exclusives, Tetris is tecnically a port. Donkey Kong '94 for sure, it holds up incredibly well. This is by far the most underrated Gameboy game as well as probably the most overlooked entry into the Mega Man series for sure. Alright Era what do you think is the best Gameboy game of all time? I mean OG Gameboy. None of this Gameboy Color or GBA stuff. 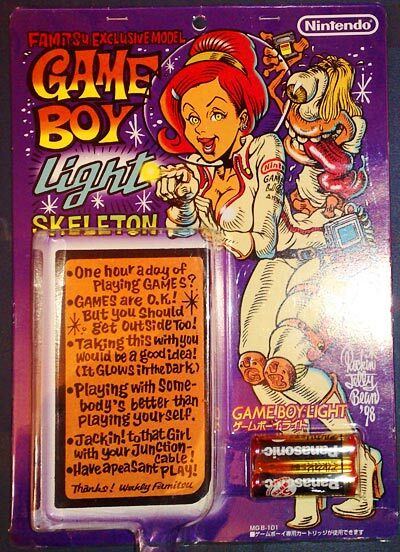 Any GAMEBOY LIGHT model. The original Gameboy is downright unplayable without a backlight. Tetris and Link's Awakening should do the trick. It's definitely Donkey Kong '94 for me. That's an all-time great. Link's Awakening, no question about it. It's actually the best Zelda game as well. It's Link's Awakening and it's not even close in my mind.